Being a client-centric organization we provide an expanded range of Fire Exit Signage. For designing this fire exit signage, our dexterous professionals only utilize quality proven factor inputs and updated tools, machinery, in accordance with market norms. 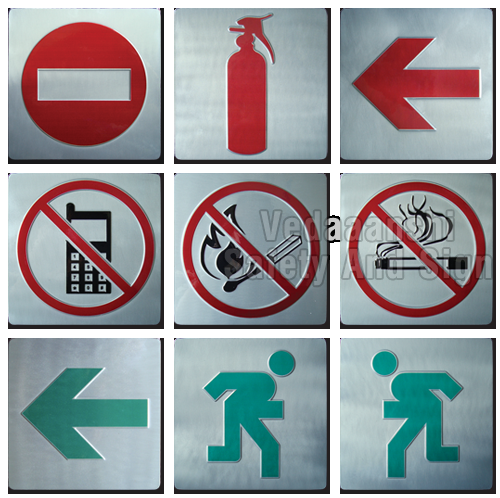 We provide this fire exit signage only after taking all the requirements of customer’s. Apart from this, we also modify these fire exit signage as per spotted requirement of our clients.